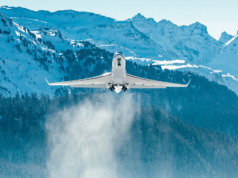 After nearly eight years of market downturn, business aircraft activity – particularly in the light, mid-range market– appears to be on the rise, while the long-range, mid-sized to heavy jet market remains stagnant, due largely to the glut of good quality used aircraft. Is now the time to buy? And if so, where will you look for financing? A May 2016 study, conducted by Corporate Jet Investor, of 200 business aviation professionals reveals growing optimism. For example, slightly more than half (51%) expect the level of financing available to purchase business aircraft will increase during the next three years, compared to 21% who think levels of funding will fall. 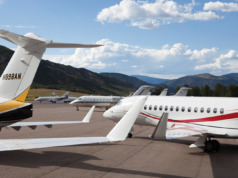 In 2015, some 522 mid-sized to heavy business jets were delivered globally, with approximately 277 to the U.S., according to a General Aviation Manufacturers Association (GAMA) March 21, 2016 report. Although these numbers are down slightly from previous years, and current values remain depressed, the long term outlook for the sector appears to be improving. This improvement may be due in part to the new specialist lenders that have entered the market in the past few years, as well as to increased lending from those already established. 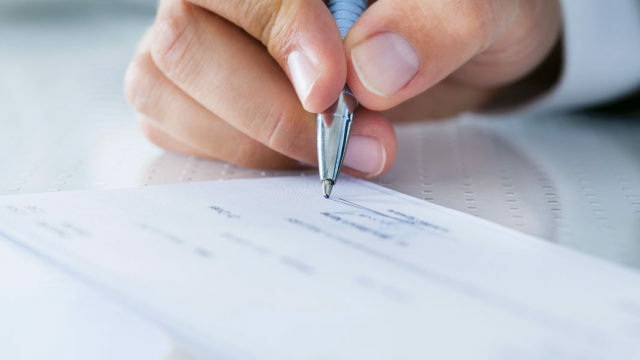 Traditional banks and lenders are tightly regulated and are less likely to take large risks because they report to shareholders. They also face pressure to remain profitable in this market segment, where residual values fluctuate frequently. Financed by private equity firms, specialist lenders are not subject to the same stringent regulations as banks, and are able to assume greater risks: an important factor in that large-cabin/long-range market, where good deals now abound. 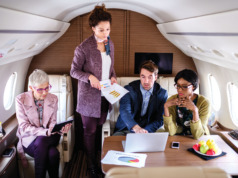 With purchase prices in the mid-to-high eight figures, aircraft acquisition financing potentially has a much greater impact on the prospective owner’s balance sheet, available working capital, or lines of credit with existing lenders than in previous years. Also in this market, time frames for both planning and ownership often are significantly longer than for smaller aircraft. 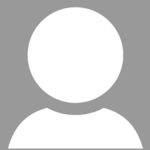 Owners and buyers therefore should address their financial structure over the longer term. If you are in the market, particularly for a long-range, heavy jet, what can a specialist lender do for you? Specialist lenders who focus on this market segment evaluate each opportunity based on the entire useful life of the asset, rather than simply on the duration of the financing term. In taking that longer-term view, those seeking financing need to understand where the largest percentage of their financial risk falls. Specialist lenders can help, as they may be willing to assume the residual asset value risk – something most traditional lenders are hesitant to assume given current market conditions. And unlike most other lenders, they are prepared to offer alternative financing vehicles such as operating leases. Potentially much more financially favorable than other loan products which require you, the buyer, to assume the majority of the risk, an operating lease requires a higher degree of market insight and understanding by the lender than by those who make more traditional bank loans. Assessing each individual situation and asset enables a specialist lender to offer attractive financing options for pre-owned as well as new aircraft, something mainstream lenders may avoid. Specialist lending firms are staffed by business aviation finance experts, who have an in-depth knowledge of the market. Buyers today are looking for that greater depth of knowledge and support over the long term. 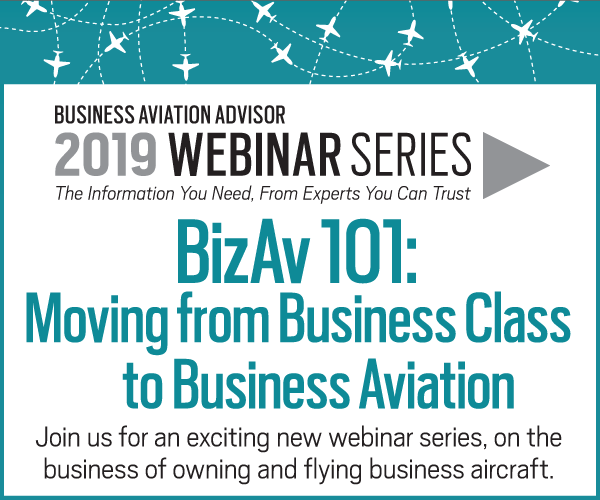 Consequently, many are seeking financing from companies whose focus is clearly on business aviation, rather than those who offer many lending segments, or use aircraft financing to cross-sell other financial services. Dave Labrozzi, Chief Operating Officer of Global Jet Capital, has spent 22 years focused on financing business aviation. 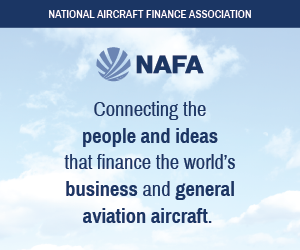 Previously President of GE Capital, Corporate Aircraft, he also served on the NBAA Associate Member Advisory Council and is currently a member of the National Aircraft Finance Association Board of Directors.